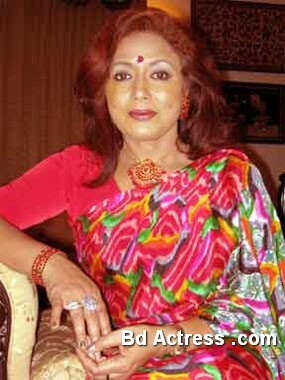 Bangladeshi actress Rozina was the super cinema popular actress from 1980 to 1990. She is fairly and popular actress that time. Last 9th May 2011 she spends her leisure time in London only for her husband Anower Shahid. Bd actress Rozina last work was freedom fighter base cinema Alor Pother Jattara. Rozina created that drama and that drama associate partner Chancel Chodhury. Bangladeshi old actress Rozina say cinema gives her life lot of things and respect.